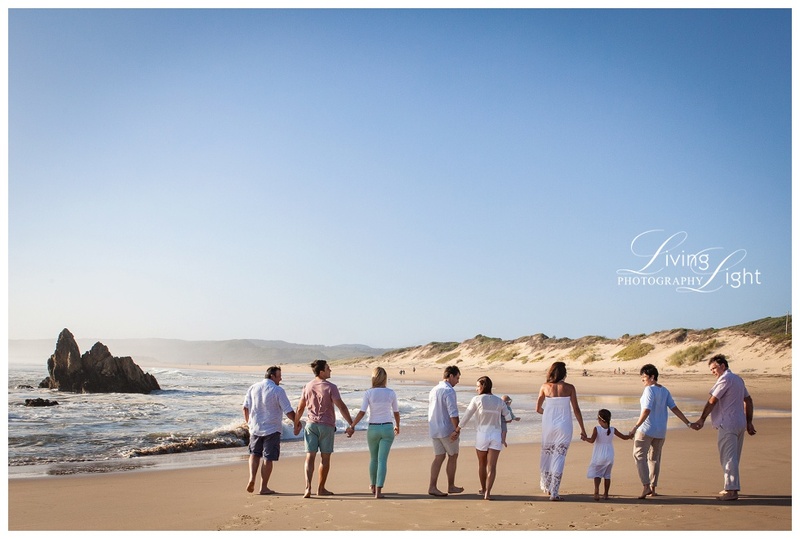 Jan Job and Madeleen Steenkamp asked us to do an extended family shoot for them with all their children (Jamandi, Hilette and Willem), their spouses (Michiel, Sias and Maryke) and grandchildren – while on their Christmas holiday in Buffels Bay near Knysna. 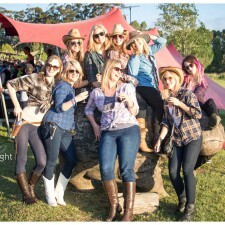 It was a stunning afternoon in the Garden Route, everyone was relaxed and in the holiday spirit… the setting just perfect. And what an incredibly beautiful, photogenic family! 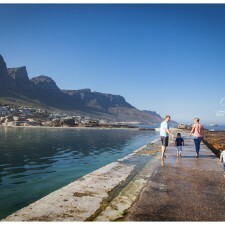 We just loved doing this shoot for them, especially as Buffels Bay is also very dear to our hearts.